Your video would be here, but your browser doesn't seem to support the video tag. Please try again with a different browser! This mixed reality experience has been created with state-of-the-art technology developed at Imverse. The project is a LBE interactive installation with a live performance captured with Imverse LiveStage, the real-time volumetric capture system from Imverse. A real-time hologram of the user’s body and the performer’s body are integrated live into the virtual space.  All powered by Imverse’s proprietary voxel engine. 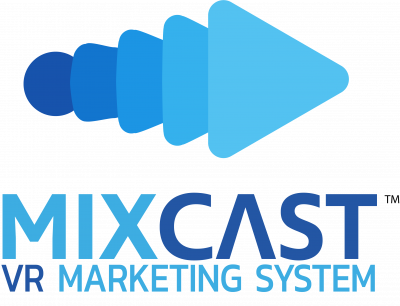 Video output and distribution platform provided by MixCast.